Property 13: Holiday home in Oostkapelle, near beach. Quaintly styled freestanding home with large garden and south facing terrace. Property 14: Quaintly styled freestanding home with large garden and south facing terrace. Property 16: Atmospheric cottage with lovely terrace and garden at the edge of Middelburg. Property 19: Romantic cottage with sauna in a beautiful cycling and walking environment. 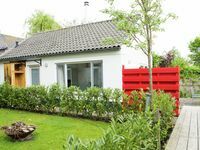 Property 25: A cozy summer house in a small, quiet park, on the Veerse Meer dike. Beautiful semi-detached bungalow in a block of four, on a small park. Property 28: Beautiful semi-detached bungalow in a block of four, on a small park. 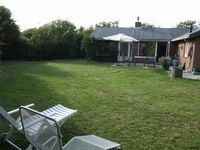 Property 31: Sunny holiday home near Grevelingenmeer with enclosed garden + spacious terrace. Private holiday home with Hottub at 2 km from the beach and at Middelburg & Vlissingen! Property 39: Private holiday home with Hottub at 2 km from the beach and at Middelburg & Vlissingen!